Download Bachay Baraye Farokht OST in mp3. 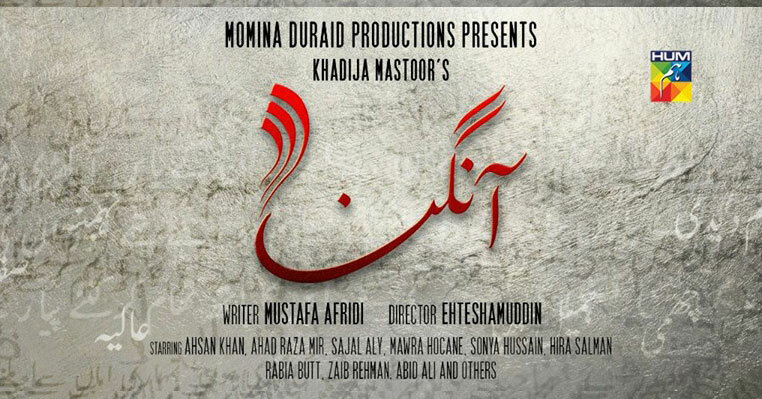 The OST has been dung by Sanam Marvi where the name of the person who has written the lyrics are unknow. But I must say that, the voice of Sanam Marvi with these powerful lyrics fit. 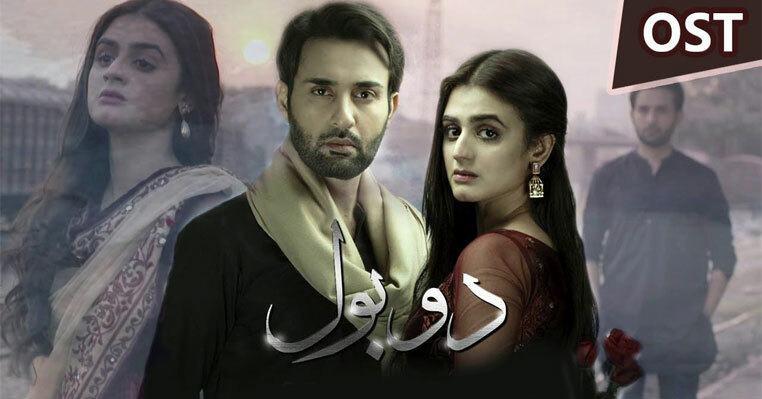 Bachay Baraye Farokht is the new drama which you can watch on Urdu1 TV. 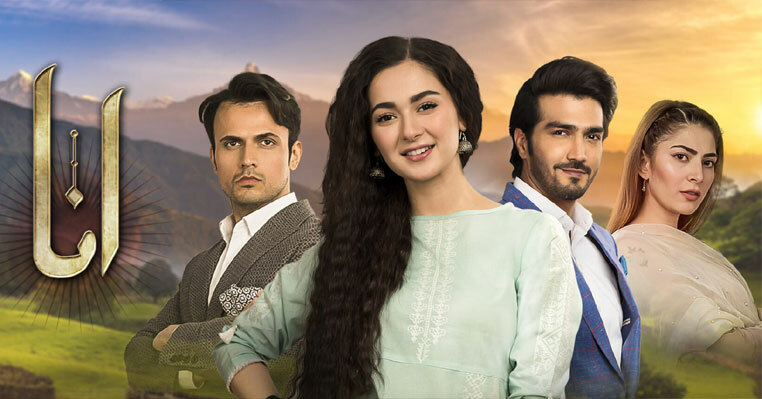 The story of Drama Bachay Baraye Farokht is all about a girl who has been abandoned by her family after the death of his husband. The story also cover her struggle to live the life along with her 3 kids on road. 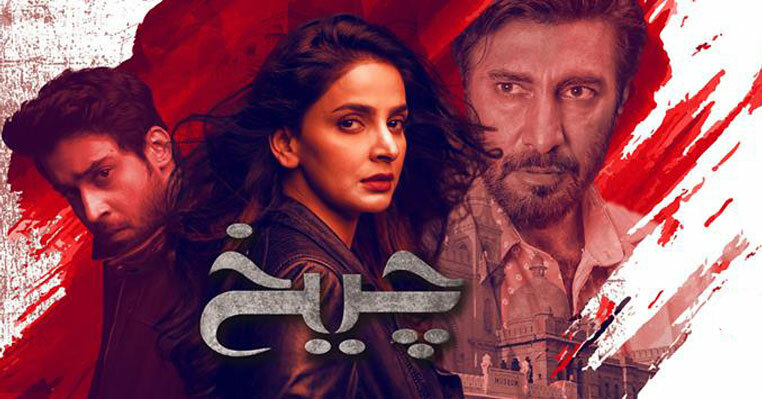 I can't say much about the story of drama as there is not much shown in the promo and trailer of the drama serial Bachay Baraye Farokht but I a expected a lot from this drama because of its title.